Consumers have been putting their money where their mouth is when it comes to sustainability as Lyst’s year in fashion, out today, shows. The fashion search engine tracked more than 100 million searches on their shopping site over the past 12 months to analyze the biggest trends and most buzzed about brands. Lyst has reported a 47% increase in shoppers looking for items that have ethical and style credentials with terms such as “vegan leather” and “organic cotton”. What’s more, several brands with a strong stance on sustainability made the ‘most searched for’ roundups for the first time. Trainer brand Veja took the number one spot in the ‘Insta brands’ ranking which looked at search spikes compared against Instagram mentions and tags. Searches have reportedly increased 113% year-on-year. Veja’s V10 sneaker also made the year’s list of top 10 most searched-for shoes, alongside long-established brands including Prada, Nike, Gucci and Balenciaga. The French brand, founded in 2004, works with more environmentally-friendly materials such as organic cotton, recycled polyester and B-mesh made from recycled plastic bottles as well as supporting fair trade in its supply chain. Made-in-LA label Reformation has appeared in the top search rankings for Lyst in the past, but 2018’s roundup shows it’s going from strength to strength. As well as coming second on the ‘Insta brands’ list, their Thelma dress was in the top 10 most viewed dresses for the year. Loved by influencers, Reformation uses sustainably-sourced materials, rescued dead stock fabric and upcycled vintage clothing to create its line. Another new arrival, ranking at number seven on the hottest Insta brands for 2018, was Nanushka. The Budapest-based brand made its New York Fashion Week debut in February and its vegan leather clothing has been a hit with magazine editors and cruelty-free fashion lovers alike. 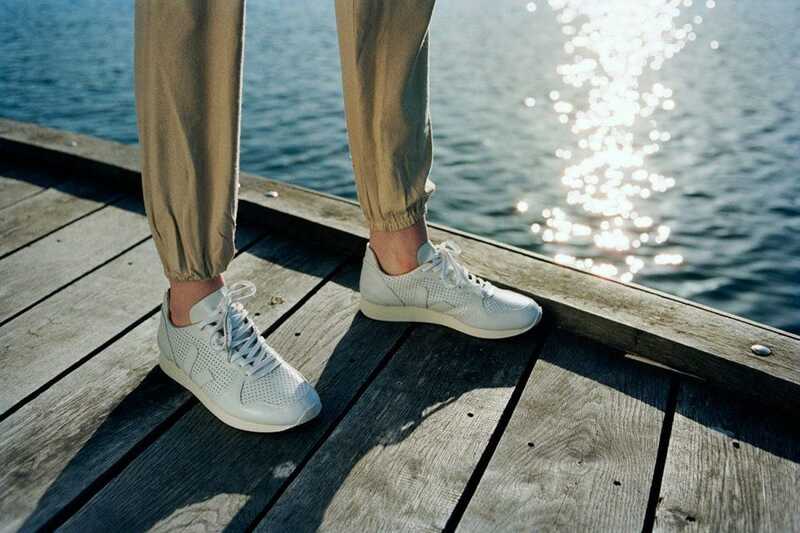 The brand also joined the Ellen McArthur Foundation in May to make steps towards a circular supply chain to cement their dedication to becoming more environmentally friendly.